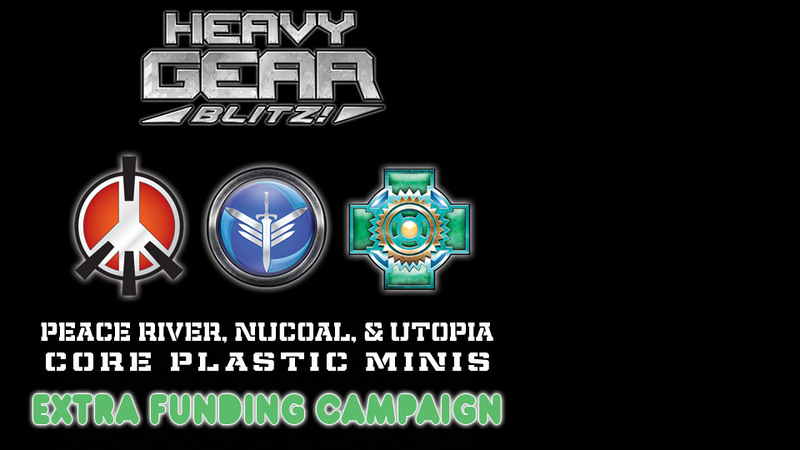 Heavy Gear Blitz is a miniatures wargame set in the award-winning Heavy Gear universe. In Heavy Gear Blitz players take command of detachments of Heavy Gears (light, piloted humanoid mecha) with support from tanks, infantry and other resources to take objectives and smash the enemy. The slideshow above shows the factions of the setting. Click on a faction (or select from the menu at right) to get more information about that faction and it's units. Many factions are grouped together by alliances and treaties into larger alliances, so many models are shared across multiple forces. For example, the Confederated Northern City States is an alliance of the Leagues known as the Northern Lights Confederacy, United Mercantile Federation, and Western Frontier Protectorate. Each fields it's own military force, but there is also a combined force (the Northern Guard) that draws from all the member leagues. Heavy Gear's story spans multiple planets and centuries of history, but the focus of the action is Terra Nova, a colony abandoned by Earth that has developed it's own complex and exciting culture. Earth was a distant memory until recently, when the Terra Novans learned that a dying, war-torn Earth had reached out to retake it’s former colonies by force. Earth’s new army, the CEF, has set it's eyes on the desert world as a new place to relocate it’s citizens to, but the Terra Novans have become quite capable at defending themselves after centuries of fighting amongst themselves. Each player builds a force according to guidelines in the appropriate book. Currently, the book Heavy Gear Blitz: Locked & Loaded contains rules for for a dozen core factions, but other books such as Black Talon: Return to Cat's Eye and Perfect Storm: NuCoal Field Guide detail additionThe armies should generally be built to a Threat Value, or point limit, both players can agree on. 1,000 TV is common, but players can go lower or higher as desired. There is also a Priority Level players must choose before building an army which represents how well equipped the force is. This ranges from PL1, representing a garrision force likely to be using older equipment, to PL4, an elite detachment that has access to the best vehicles and equipment available. Priority Levels can differ, but a PL4 elite army will be expected to accomplish much more than a PL1 garrison force. Heavy Gear Blitz includes a system to generate scenario objectives, unusual battlefield conditions, and off-board support. The board is set up with appropriate terrain and players take turns activating each Combat Group they control. A Combat Group is a squad of Gears, one or more larger units like Tanks and Striders, or an entire platoon of infantry. Each Combat Group can have several models in it that act separately, allowing a scout Gear to move forward and provide coordinates to fire support units taking advantage of cover behind it. Each model can move and use one or more Actions. An Action might be an attack, but could also be used for defensive maneuvers, blocking enemy communications, or other special actions. Models can move at different 'speed bands' representing Stopped, Combat Speed, or Top Speed. Faster movement makes a model harder to hit, but the model can't shoot as accurately either. Attacks are resolved by opposed roles, with only two dice rolls required for each attack. Each side rolls a number of dice equal to their Attack or Defense skill and modifies the hgihest number by the modifiers for the unit's speed, weapon accuracy, etc. These numbers are compared: if the Attacker beat the Defender, we subtract the two and determine a Margin of Sucess. The Margin of Success is used to determine damage. Models have an Armor value, an Overkill value, and several damage boxes. To resolve damage, the MoS is multiplied bet the weapons Damage Modifier. If it exceeds the defender's armor value, one damage box is crossed off. If it is twice the armor, two boxes. If the damage exceeds the Overkill statistic, the model is imemdiately destroyed. One of the best ways to get started with Heavy Gear Blitz is the Heavy Gear Blitz - Two Player Starter Kit which includes two small-format rulebooks (the Field Manual and Locked and Loaded), six miniatures (Three Northern Hunters and three Southern Jaegers) with upgrade components, dice, and a measuring tape. The miniatures included can be used to get a feel for the game and can be used as the base of various Northern and Southern squads with the addition of a another two Gears. 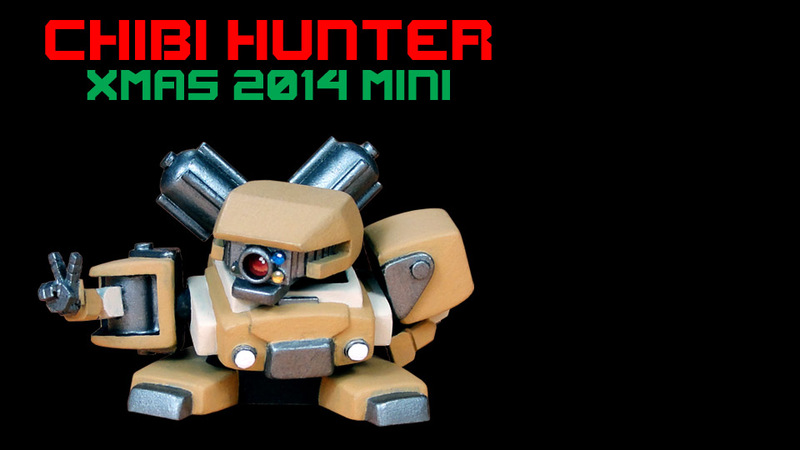 Another great alternative is the range of army-specific starter sets. We currently offer starter sets for the North, South, P.R.D.F. and P.A.K. with more to be released as other factions are developed and expanded. Each contains special small-format rulebooks, dice, and measuring tape as described above with enough miniatures to get your army started.